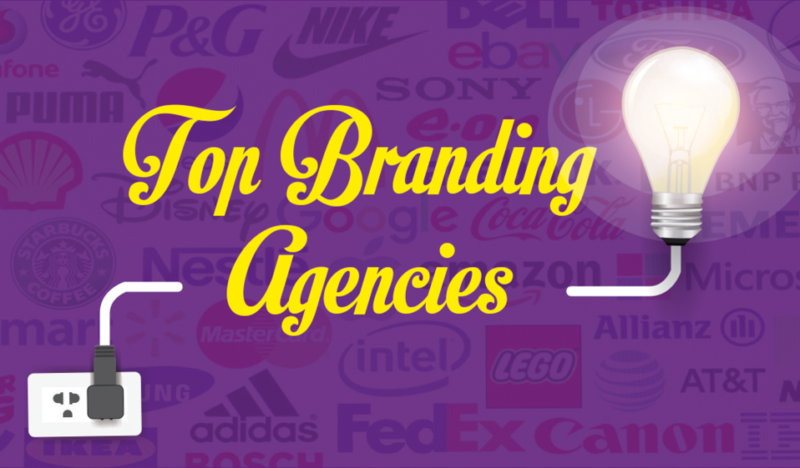 This article highlights the best corporate branding agencies. in the world of branding. This agency has been working for over twenty years and has in his portfolio an extraordinary projects of packaging. Excellent work carried out around the world. The flagship is “Blue Marlin Spark Award” a contest supporting students each year. The goal of Agency is to give them a chance by giving them a period of paid work at their studies. For any information look at the website. Founders. Bluemarlin has plenty of stories to tell. But it all began with The Tale of Two Socks. 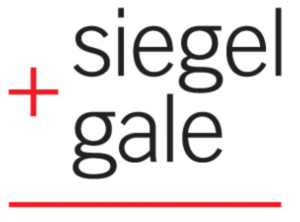 The history of this agency was born from the joint venture of two agencies Laga and Desgrippes Gobe. It’s one of France’s most prestigious agency. “Their projects stand out for their elegance and style. As you can remember Corporate identity of Air France was done by them! Brand image is also important because include architects, designers and is considered leader in the luxuary corporate branding and retail design. Working in over 100 countries for over 40 years, this agency is global branding company. With over 30 years experience designing annual reports and corporate identity. Ken Cato is founder and global head of Cato Brand Partners. Their approach is extremely creative and the accurrency to detail is their strong point. aspect of research for the details. One of the best Corporate Identity I considered Quantas airlines and Air India airlines and many others. Offices:Melbourne, Sydney, Brisbane, Perth, Adelaide, Sunshine Coast, Buenos Aires , Guangzhou, Jakarta, Guadalajara, Wellington, Muscat, Lahore, Singapore, Madrid, Dubai. This agency is based in London and is part of WPP with global network with more of 120 offices around the world. Their approach is very innovative and their philosophy on their website tells: “Seduce the Subconscious and Convince the Conscious”. Museum of London is one of well-know project. 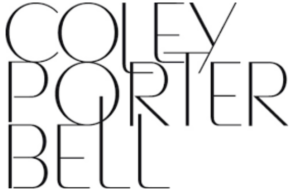 This agency is independent agency and was founded by LOUIS COLLINET and based in Paris. The payoff is: “Designing brands with the heart”. Create with passion and devotion. The value of this agency are Emotion, Boldness, Passion, Intuition,Imagination, Closeness. 13 offices around the globe, with more 305 professionals working passionately everyday on projects from more than 30 countries. This agency was born in the 1999 and is well know for having offices in 5 continents. The consider themselves the agency of the future. Their strong point it’s focused on the fact that is part of IPG a global leader go marketing solution and also important cooperation with Hugo Cat brand brand experience with a digital focus, UXUS Brand experience with a retail & hospitality focus, Speakdesign Brand experience with a product design and innovation focus. and all together they support the development of branding around the world. Last works are rebranding of American Airlines and Fiji Airlines. Offices: London, New York, Hong-Kong, Shanghai, Beijing, Singapore, Bogotá, Buenos Aires , Dubai, Geneva, Hamburg, Lima, Madrid, Melbourne, Mexico City, Milan, Rome, Moscow, Paris, Santiago de Chile, São Paulo, Sydney. This French agency was born in 1984 and across the years has earned a place among the best global branding agencies. This independent agency offers more 300 designer specialized in packaging and branding design. They create brands that are as successful in Asia as they are in Europe and the Americas. With a network of 24 offices in 19 countries, Interbrand is a global brand agency, and publisher of the highly influential annual Best Global Brands and Breakthrough Brands reports, and Webby Award-winning brandchannel. 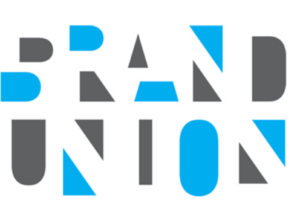 Interbrand is part of the Omnicom Group Inc. (NYSE:OMC) network of agencies. The last important work is rebranding of TIM Telecom Italia Mobile. This agency is leading China. 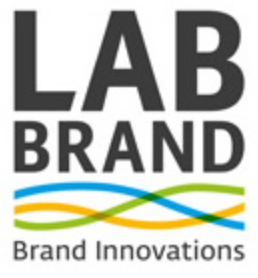 Vladimir Djurovic “creative is the founder of Labbrand. to create existing brands entering the market or new brands designed for China. Lambie-Nairn is an international branding agency within the WPP Group, headquartered in London with offices in Europe, the Middle East and Latin America. Lambie-Nairn works with O2, BBC and Telefónica.The company is also involved with several industry bodies having judged the branding and design categories of the Roses Design Awards,D&AD,and Eurobest. The company is also a member of D&AD’s educational council. Offices:London, Munich, Madrid, Prague, Abu Dhabi, Buenos Aires, Bogota, MexicoCity, São Paulo. Landor Associates is a brand consulting firm founded in 1941 by Walter Landor quando a quei tempi erano veramente poche le agenzie di immagine visiva oggi chiamate brand. E’ diventata famosa in Italia con il rebranding della compagnia di bandiera Alitalia. E’ considerata la leader nel mondo e has build some of the world’s most agile brands. specialized Brand identity, brand architecture, naming,research and analytics, retail, digital and social media.Headquartered in San Francisco, the company maintains 30 offices in 20 countries. Offices: Bangkok, Beijing, Shanghai, Cape Town, New York, San Francisco, Chicago, Cincinnati, Dubai, Geneva, Hamburg, Hanoi, Hong-Kong, Istambul, Jakarta, Kuala Lumpur, London, Sydney, Melbourne, Mexico City, Milan, Moscow, Mumbai, Paris, São Paulo, Seoul, Singapore, Tokyo. This agency was founded 1943 and the first clients were early innovators such as Sprite, Xerox and IBM.On the home page tells “We build brands, drive innovation and shape culture”. adn they says “We are creative consultants because in last 25 anni i loto portfolio di cliente è davvero notevole come Delta airlines, Starbucks, Ebay, Google, Goldman Sacks, Samsung, Marriot, SouthWest…etc..
Offices: New York, Boston, San Francisco, Paris, London, Tokyo, Hong Kong, São Paulo. This agency is very young but already boasts a portfolio of important clients. Ben Wolstenholme is founder, graduates Central St Martins and was established in London in 1998. it’s well know for their dynamic brand identity and for his innovative approach to design by identity systems fit for digital environments. It’s indipendent agency and has a stron team of technologists, UX and UI designers, editors and directors, animators, graphic designers, industrial designers and consultants. Pentragram agency was founded in 1972 by Alan Fletcher, Theo Crosby, Colin Forbes, Kenneth Grange. The portfolio is really great! Leaders in the Corporate Identity! Specialized in Corporate & Brand identity even today is an agency that teaches a lot and a landmark in the world of graphic deisgn. The firm currently comprises 19 partner-designers. Offices: London, Madrid, Berlin, Istanbul, Mumbai, Melbourne, San Francisco, Sao Paulo. Specialized in Digital, Employed Engagement, Communications, Research, naming, Implementation, Strategy and Design. Their philosophy is “Simple is smart. Offices: New York, Los Angeles, San Francisco, , London, Shanghai, Dubai, Tokyo. Offices: Bangalore, Bangkok, Hong Kong, Beijing, Shanghai, Berlin, Hamburg, Cairo, Cape Town, Johannesburg, Doha, Dubai Jakarta, London, Madrid, Moscow, Mumbai, New-York , Paris, Riyadh, São Paolo, Seoul, Singapore, Stockholm. We deliberately nurture a rich mix of styles and skills within Wolff Olins – programme managers, designers, strategists, technologists and educators. Our method is one of education, participation and discovery. We constantly create test-beds for turning ideas into action. We are based in three hubs in London, New York and San Francisco. The Last important work is Enel. Offices: New York, Chicago, Buenos Aires, Toronto, London, Zürich, Munich, Hamburg, Singapore.